One in five relationships starts on an online dating site, yet little advice exists for navigating the complex intersection of flirting and technology. Here Laurie Davis, online dating coach and founder of eFlirt Expert, provides the ultimate guide to finding love online. In a world where we communicate as much via texts as we do through body language, this book empowers readers to log on and double click for love, taking them through the journey all online daters face--from choosing the right site, creating a profile, and navigating dates, to logging off with their perfect match. 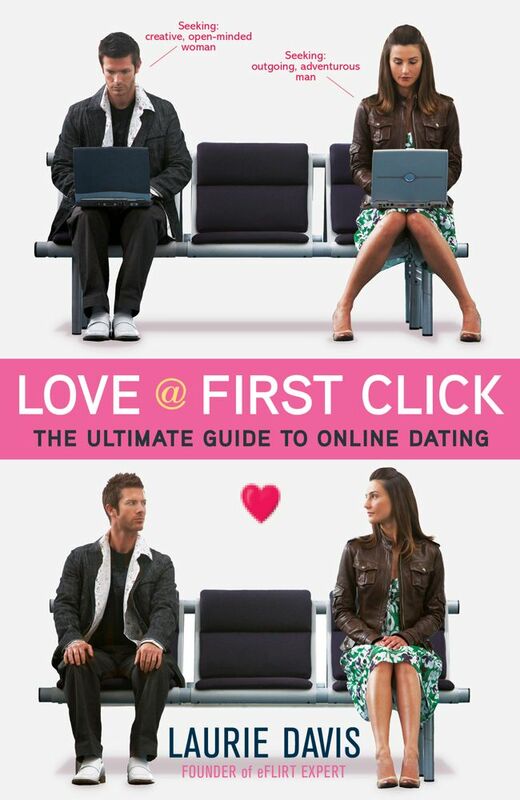 Love @ First Click is every online dater's guide to exploring the web with no-fail techniques. For example, uploading the right photos can attract someone who might otherwise pass you over. Setting a time limit on the first meet-up can leave your date excited to see you again. And the phrasing in your date's thank-you text after dinner can uncover how your click mate really feels about you. Whether you're a digital dating vet or virgin, this is the ultimate guide to online dating that will take your online crush to offline love.